How much filtration do you need to protect nozzles? It is a critical question to answer. If your filtration is too fine, it can unnecessarily increase your costs and affect production. If it is too coarse, it will not provide any protection for the nozzles. So how do you select exactly the right filter? The key is the size of the nozzle you are protecting. 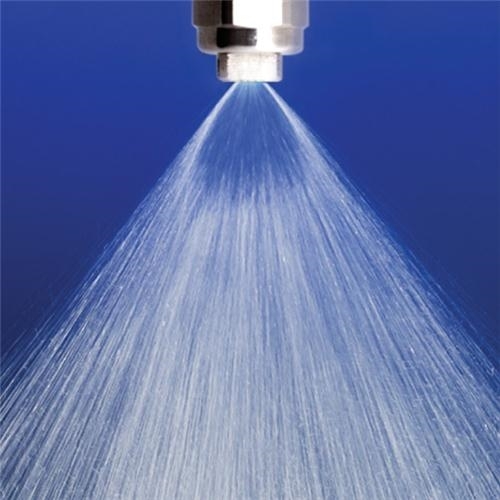 Determine the smallest dimension of the nozzle you are protecting. This would be where particles can be caught and impact nozzle flow. Divide this dimension by 8. The result is the minimum coarseness of filtration you need to protect a nozzle. Understand that this is a general rule to understand where to start, and there are many other factors to consider for filtration. With this, and other information such as the pressures and flows involved, you can help Findlow Filtration to select exactly the right filter for you.